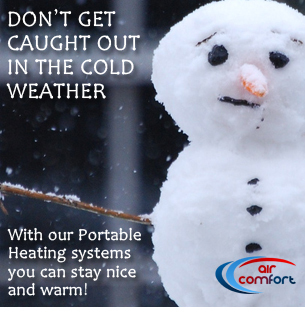 Welcome to Air Comfort Ltd – The Portable Heating Hire Specialists. 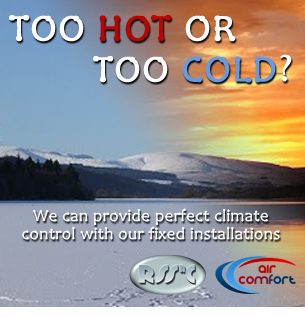 Air Comfort Ltd is based in Hereford, Herefordshire. We specialise in providing Portable Heating Hire and Cooling Hire equipment to a wide range of clients who require Heater Hire and Air Conditioning Hire for Marquee and Temporary structures Nationwide. 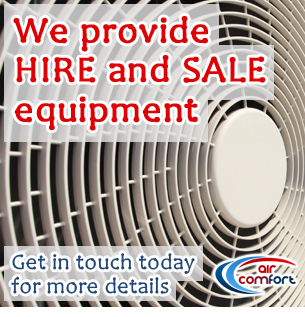 We can fulfil your requirements for any Portable or Split Air Conditioning / Fully Installed Cooling, Heating or De-humidification Hire units. Got a question? Look at our FAQs to see if you can find the answer you’re looking for. 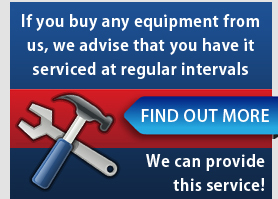 Please feel free to Get In Touch with our friendly team for advice on any requirements you may have. 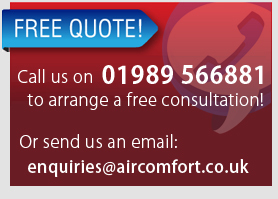 All quotations, advice and site surveys are free.